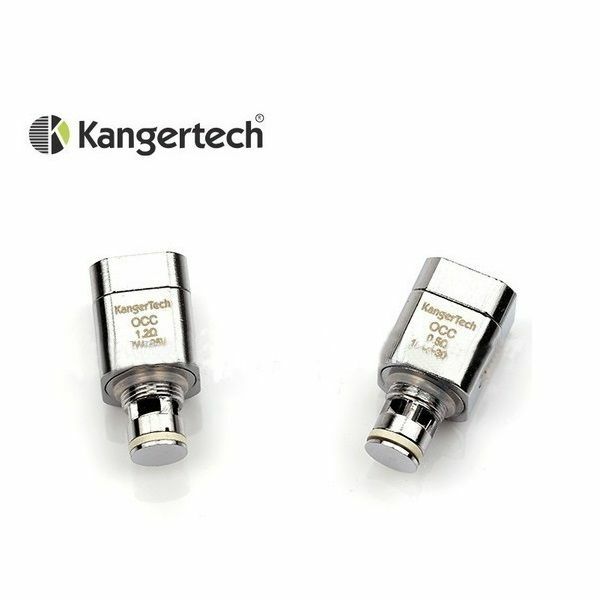 These Kanger Organic Cotton Coils (OCC) are used with the Subtank series and made with organic Japanese cotton to further enhance the flavor of your favorite flavored e-juices. 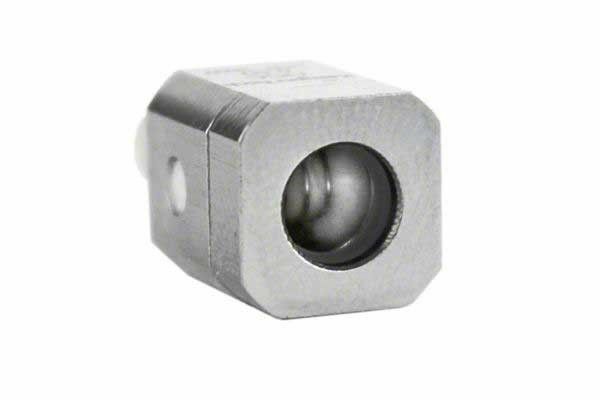 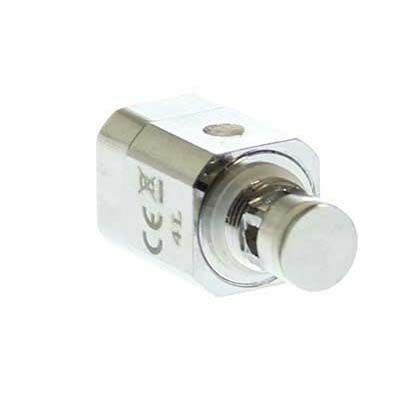 The 1.2ohm version can safely handles 10W - 26W while the subohm 0.5ohm OCC can handle 15W - 60W of power without flinching. 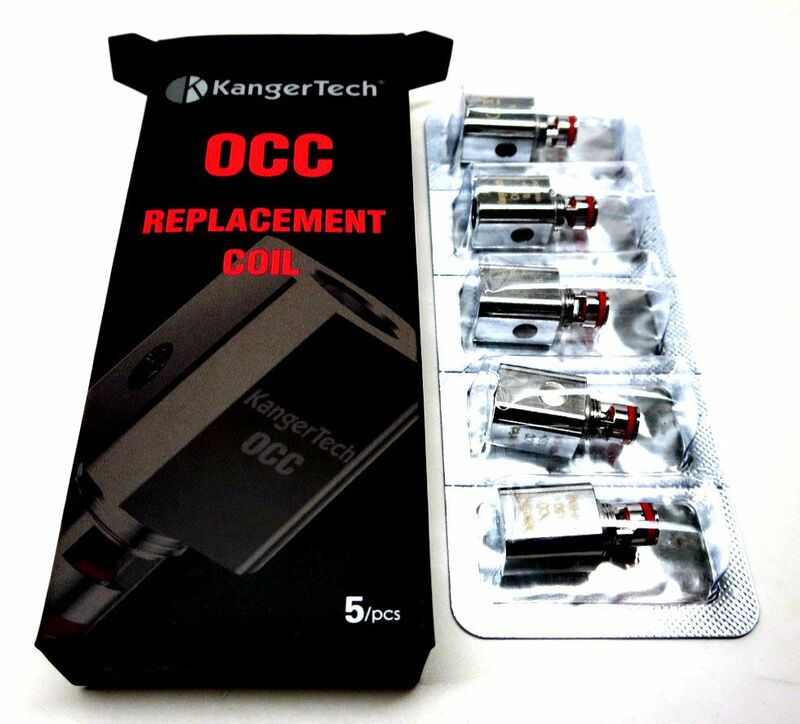 Just unscrew your old OCC and screw one of these new authentic Kanger coils in its place to keep your Subtank pumping out clouds of fresh and flavorful vapor. 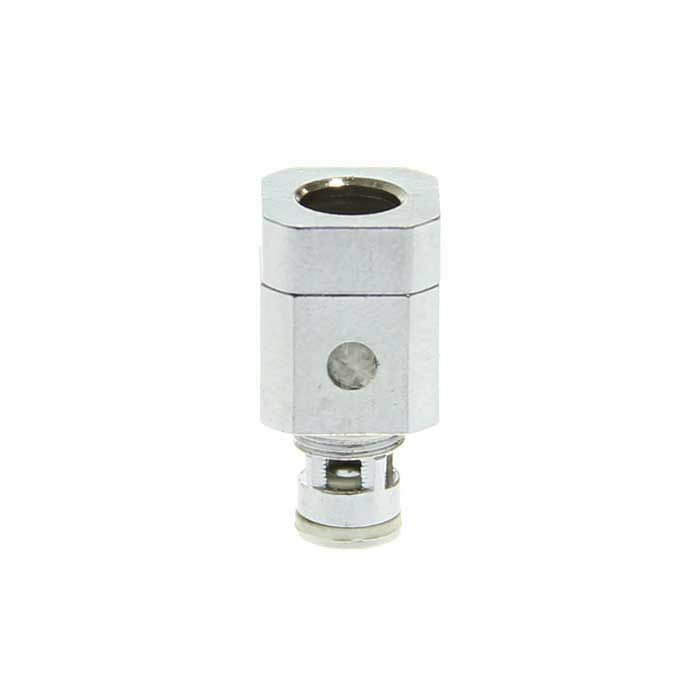 Change your coils as needed for continuous maximum quality vapor production. 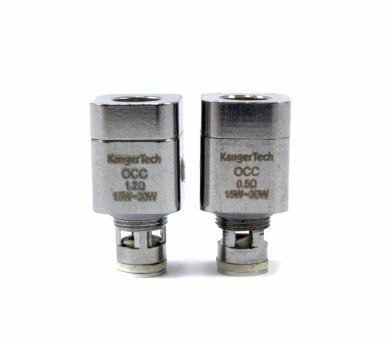 EZVapes.com stocks only real genuine authentic brand name Kanger products. 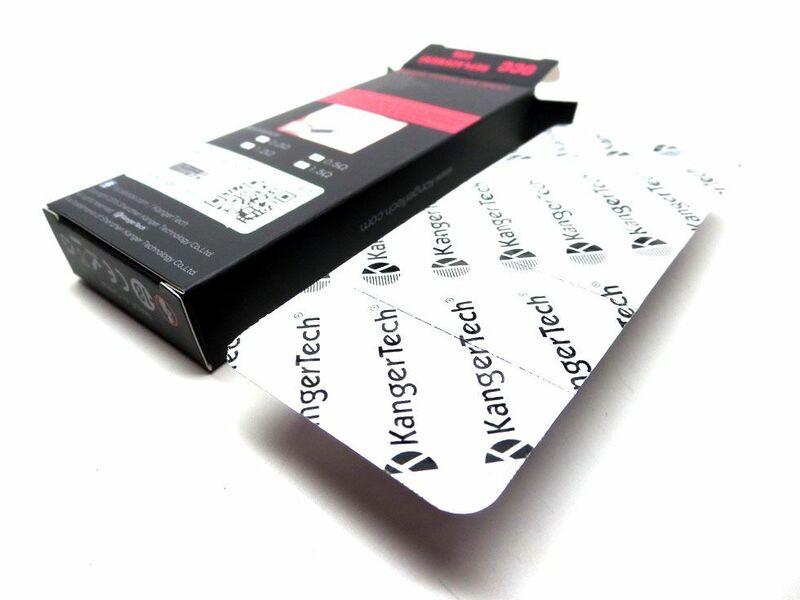 This includes all Kanger branded batteries, chargers, carts, atomizers, and accessories. 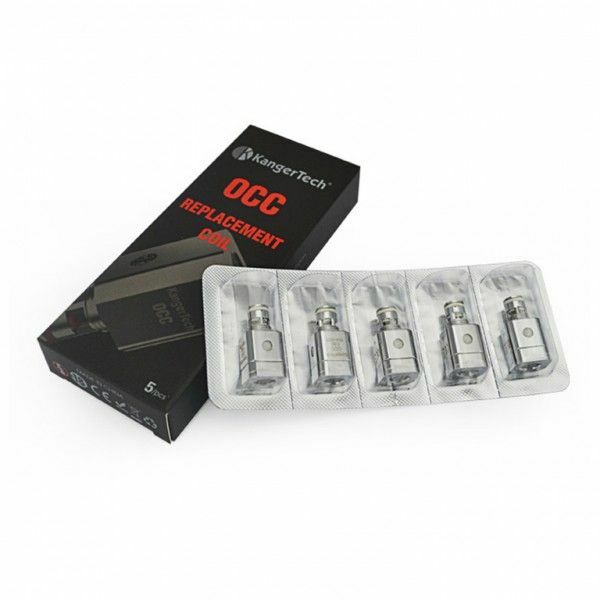 Note: It is the customer's responsibility to provide a suitable battery for use with subohm OCC. 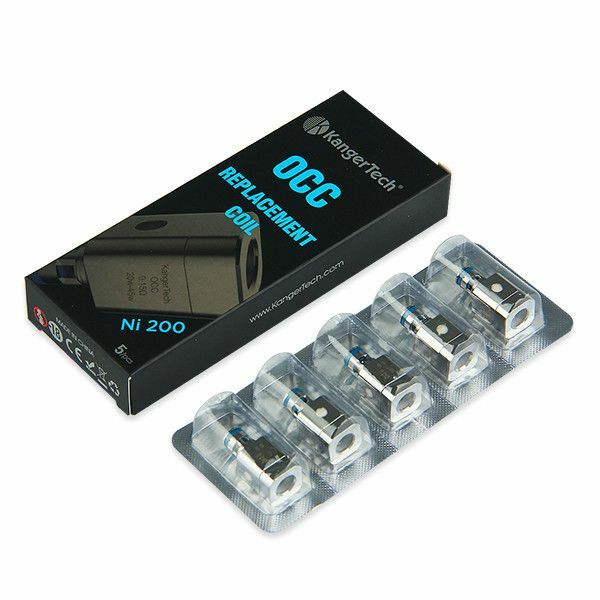 The OCC atomizers are not compatible with tanks outside of the Subtank series.